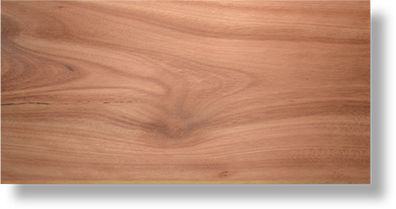 Maple is a close grained hardwood that is off white in color and may have light brown and pink hues. Maple may contain small mineral veining, light tan or reddish streaks that will darken stain. 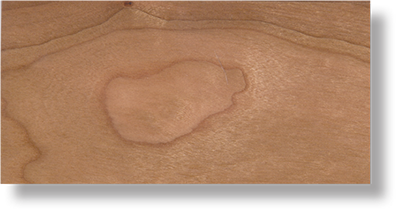 Cherry is a warm, multicolored hardwood of clear and heartwood. Small pin knots, streaks and gum pockets are common. Cherry wood will darken with age, which gives the species a warm patina. 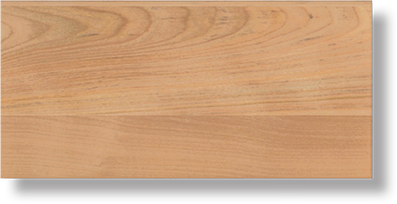 Clear Alder is a light hardwood with no knots having a grain pattern similar to Cherry. Knotty Alder will have a variety of knots ranging from tight to open. Red Birch is the select heartwood from yellow birch trees. 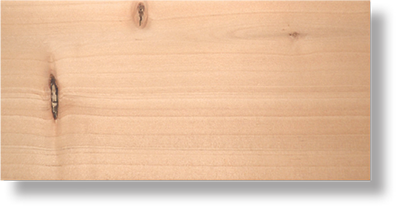 This species is a durable, closed-grained wood. It is a light reddish-brown to pink heartwood and has a creamy white to yellowish sapwood. Eucalyptus trees grow quickly and can be harvested within 14-16 years of planting. Color is predominantly a rich red-brown but can vary dramatically from a light pink to a dark brown. Lyptus is available with darker stain colors to temper some of this natural color variation.